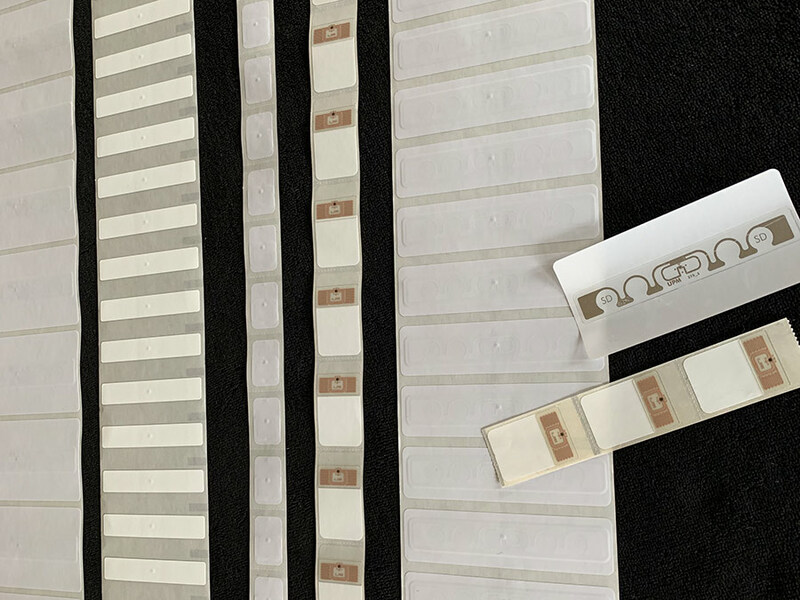 The latest advancement takes barcode labels a step further by adding Radio Frequency Identification (RFID) tags integrated into the labels with printed barcodes. Partnered Print Solutions has a cryogenic RFID label that can be read through a box of vials. This eliminates the need to wipe ice off samples and scan each one with a barcode scanner. The RFID reader allows a single pass to read full boxes without having to even see the barcode! This means that a box of 81 or even 100 vials may be read while still frozen and sealed in a box. An entire box can be read in the time that a single vial used to take to scan. The reduced handling of specimens in a sealed box makes it faster and easier than ever to take an inventory of specimens. PPS began researching and developing Radio Frequency tags in 2005 and successfully entered the RFID market in 2008. Freezer labels are much smaller and remain in a more demanding environment than warehouses and libraries, so PPS uses a specialized tag integrated into its already proven label construction. These labels have been proven in temperatures as cold as -196 C inside liquid Nitrogen freezer tanks.